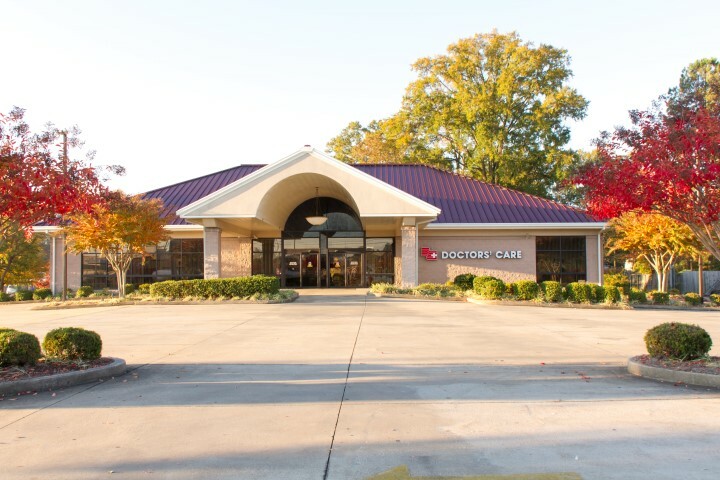 The medical staff at Doctors' Care has been providing comprehensive family medical services to the citizens of Etowah County for over 30 years. Walk-ins are always welcome, but appointments are available. Our convenient hours mean that we are here for you from morning until night every day of the week. 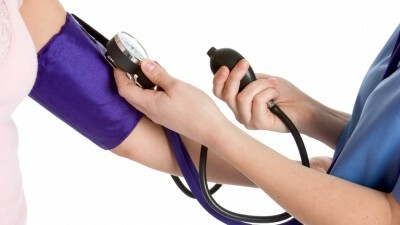 Doctors’ Care patients can access their personal health information through this secure portal.